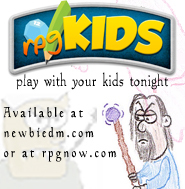 I had an idea while recording the latest “Dungeon Master Guys Podcast” that I thought would be cool for the blog. Some time ago, I posted an article called “The DM’s Binder, Folder or Notebook” that proved to be pretty popular. In it I wrote about different things that DM’s should keep in their notebook, and the importance of having a good one in your toolbox. Your DM'ing binder should be part of your core rulebooks. Now before you accuse me of living in the past, I know many of you just keep everything digitally in the computer or on a wiki, and I do too, but I find that a good folder always helps me run better games. So I thought, “why not let people share their binder sto give others ideas?”, and that’s where this comes in. 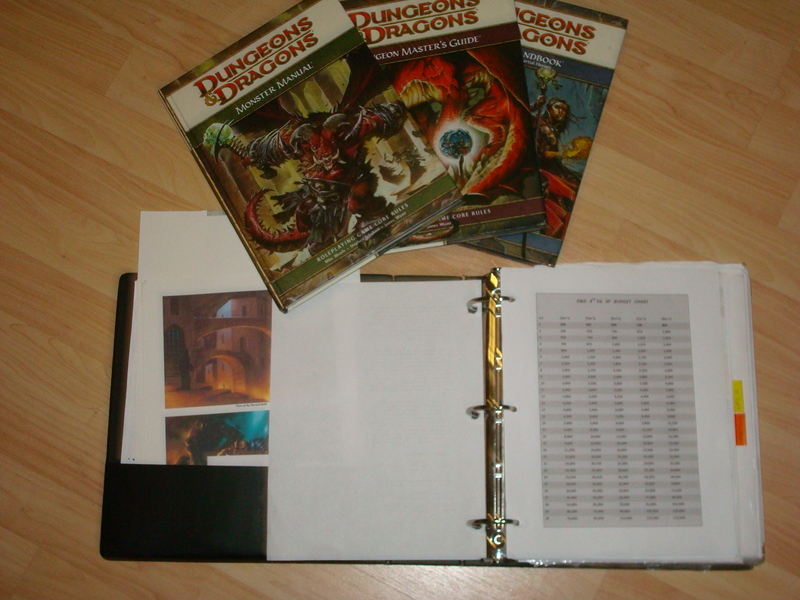 I’ve set up a page on the blog, and an email address where I want you to send me pics of your binder’s contents and a brief description, and I’ll go building an archive for others to check them out and get ideas for their own game. It doesn’t matter what game you play, or what edition it is, all I care about is what’s in your DM’ing notebook. I think that this could be fun and useful for DM’s everywhere, so start taking pictures of your stuff!